Progressive Web Apps take advantage of the larger web ecosystem, plugins, and community. They leverage the latest technologies to combine the best of web and mobile apps. PWA work seamlessly on almost all the operating systems and devices. For businesses, they offer a fast and interactive mobile interface with all the features of a native app at a competitive cost. Also, the development and maintenance of PWAs are economical for organizations. Progressive web apps benefit the prospects, customers, or partners to enable application access directly through a URL. They support the customers with an unprecedented user experience, which, at least for eCommerce stores, has a compounding effect on the conversion rate. 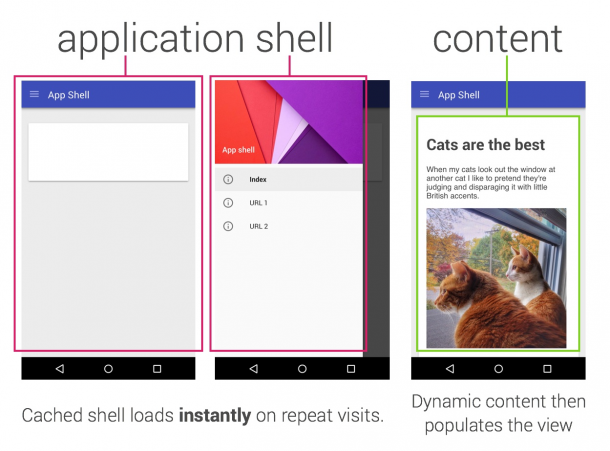 Our blog aims to cover some of the core features, considerations of what are progressive web apps, and how do they help. Why Progressive Web Apps For Businesses? Other progressive web apps advantages include custom navigation, faster loading times, and no manual updates. The PWAs automatically updates with new loading session. 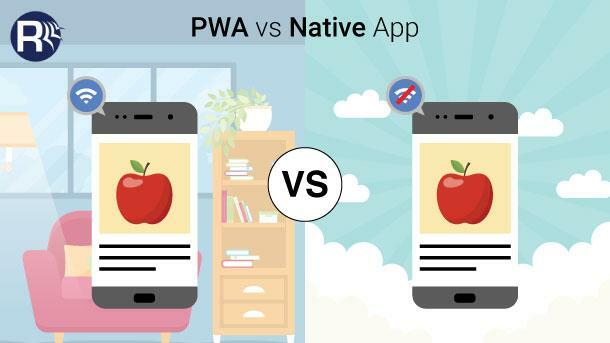 In turn, for the development teams, PWA offers relative ease of deploying and maintaining a website when compared to a native application with the respective app stores. It is with reducing the time and development efforts. They are even leveraging dot net development to bring together the best of both mobile and web ecosystems. Interestingly, PWAs are very light; for instance, Twitter Lite weighs less than 1 MB, against 100 MB for the iPhone application. It is one of the best progressive web apps features, as mobile users are always looking to free up space in their devices. 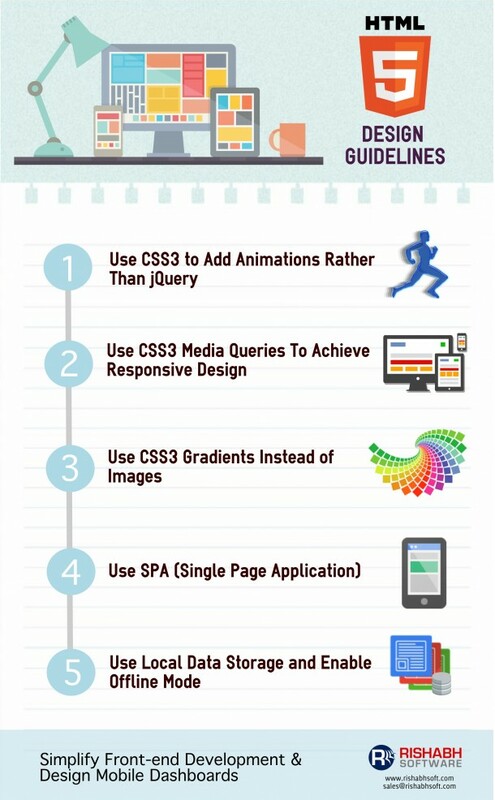 The infographic below takes a more in-depth look at the core benefits and features of progressive web apps. While PWA will not replace native applications overnight, investing in them is a good strategy for any organization seeking to improve its digital platform presence and increase return ROI. Nevertheless, PWAs, like other digital solutions, require quality assurance testing to attain the best ROIs that Tinder, Pinterest, Twitter, and many others have obtained while upgrading to PWA. As a front-end web development company, Rishabh Software is your partner for success to help you with the right strategy to build your choice of PWA. Do You Have A PWA Project?Would you like to discuss it?